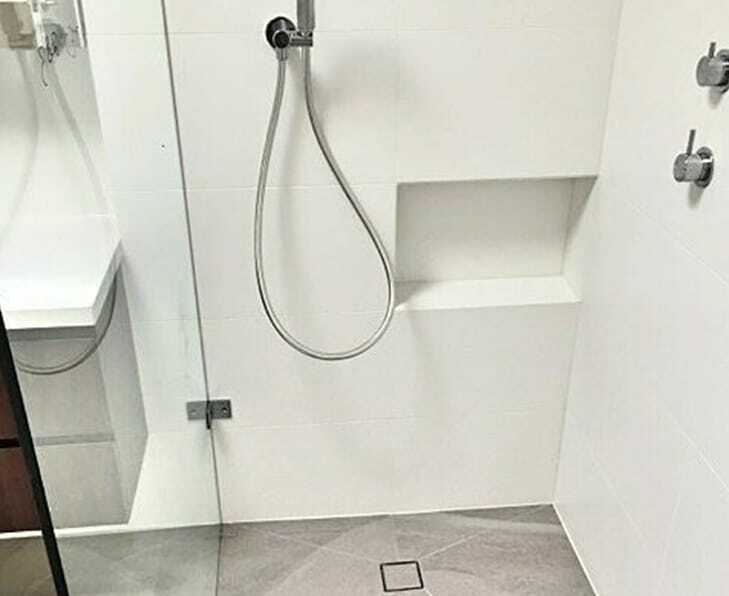 At Ireland Tiling, we pride ourselves on being Melbourne’s premier tiling specialist that countless builders and private clients have relied on time and time again. We’re committed to going above and beyond for every project we undertake, no matter how big or small. 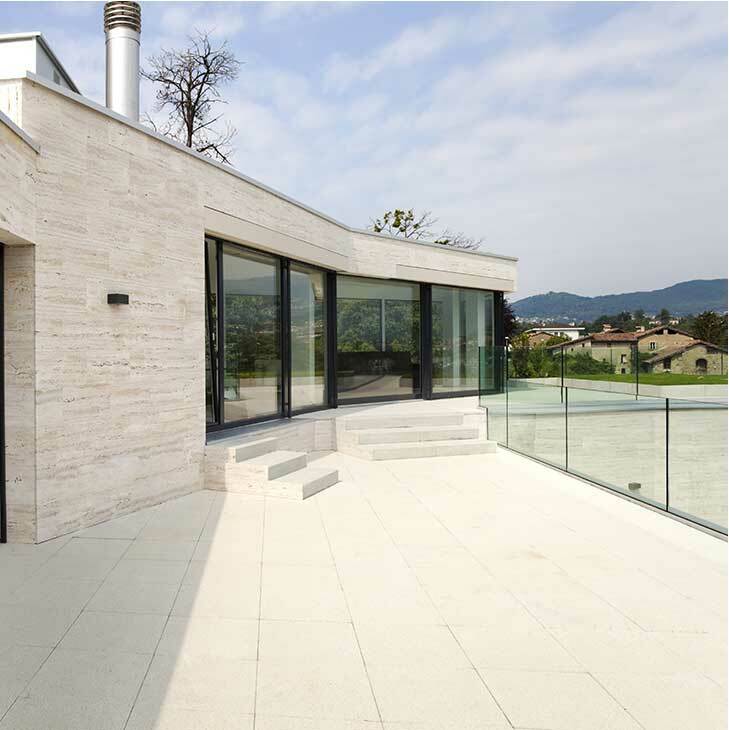 In addition to our professional installation services, we also supply a wide range of premium tiles. Installing or updating tiles in your home can completely transform the look of your space while also adding value to your home. Floor tiles are a low maintenance solution that’ll last for decades, while wall tiles can revitalise your home and make it look modern and luxurious. However, it’s also important to install tiles correctly to prevent the need for costly repairs and replacements later on down the track. It’s vital to prepare the surface you plan to tile accordingly by considering things such as waterproofing, caulking, and screeding, and using the correct glues and grouts for the job. If you’ve been searching for a tiling specialist that can do all of these things and more, look no further than Ireland Tiling. We can help you complete your project professionally and on time while keeping you updated along every step of the way. We’re committed to taking the stress out of renovations by providing exceptional service, premium products, and unbeatable installations at a price that won’t break the bank. We understand the importance of doing the job perfectly the first time around, which is why so many of our clients come back to us when they undertake a new project. When it comes to tiling in Melbourne, there’s no better choice than Ireland Tiling. 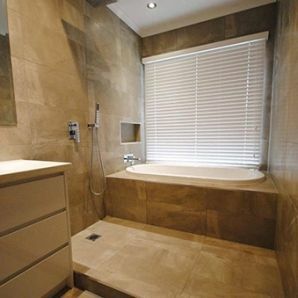 Whether you’re looking to renovate your bathroom, kitchen, laundry, or outdoor area, Ireland Tiling is here to help. 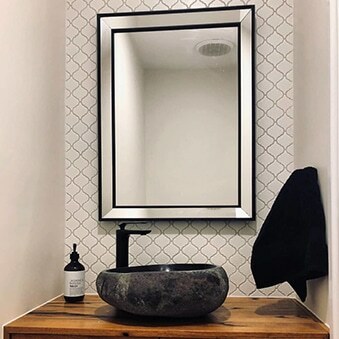 Backed by years of experience in the industry and a commitment to always ensuring the best results for our clients, you can rely on us for quality tile installations in Melbourne. Every tiling project we take on is guided by our expertise in both design and practicality, where we never settle for anything less than the very best. Don’t hesitate to get in touch with us on 0421 542 600 for a project quote or to book an appointment to view the range of premium tiles at our warehouse. We’d be more than happy to help you out and answer any questions you may have.